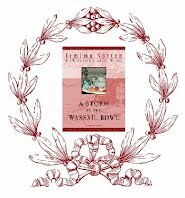 The manuscript of Jemima Norton’s next book in the Hal Westwood series arrived today. Estimated publication date is Spring 2014. 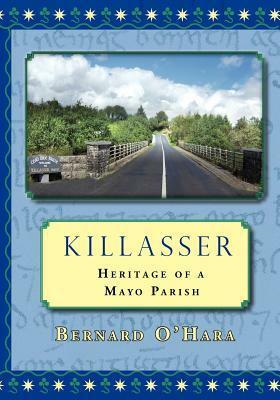 Goodreads Book Giveaway Killasser: Heritage of a Mayo Parish by Bernard O'Hara Giveaway ended September 29, 2013. 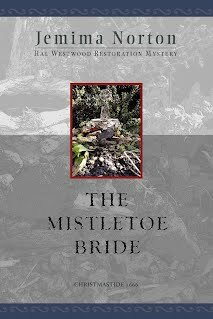 The Mistletoe Bride has been released.